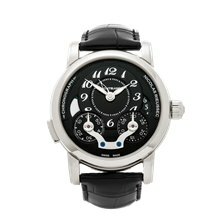 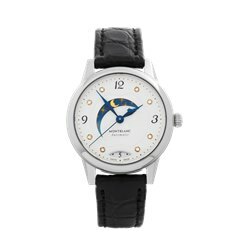 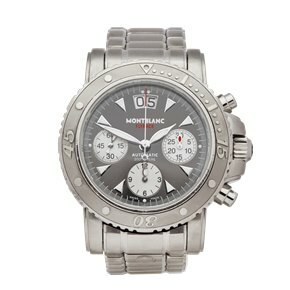 Montblanc is the second largest luxury goods company under ownership of the Richemont group. 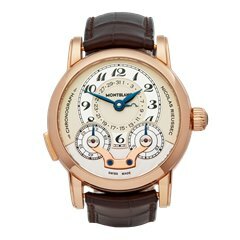 Founded in 1908 in Hamburg, Germany, it operates many branches across the world and predictably, its watch division is located in Le Locle, Switzerland. 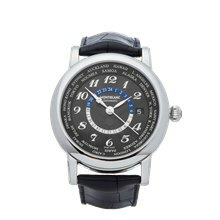 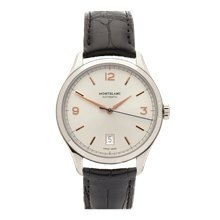 Originally famed for its iconic writing instruments, Montblanc’s portfolio includes leather goods and jewellery, with its watches currently being the best performers. 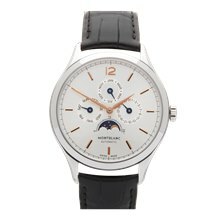 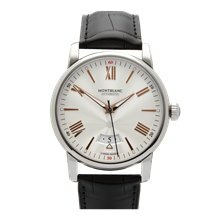 We have a large selection of pre-owned and second hand Montblanc watches including the Star, Sport and Timewalker models.